With 2.5 miles of Peace River frontage, the Peace River Mitigation Bank is part of a targeted preservation corridor that stretches from the headwaters at Lake Hancock to the Charlotte Harbor Estuary (Florida). Because of extensive river frontage and the ability to develop the site, State agencies had been unable to acquire the property for over a decade. Following Hurricane Charley in 2004, the property was visually damaged and became available for sale. Historically, the property was grazed and farmed causing ecological degradation that went unchecked for over 50 years. Hurricane Charley damaged much of the tree canopy, providing a fertile environment for growth of exotic plants dispersed by the storm. Active enhancement work including removal of exotic vegetation, brush thinning, and fire regimes as needed in restoring natural function to all habitats within the 487-acre site. Perpetual preservation and funded management ensured that benefits to wildlife, water quality, and flood attenuation will be in place for the long term. 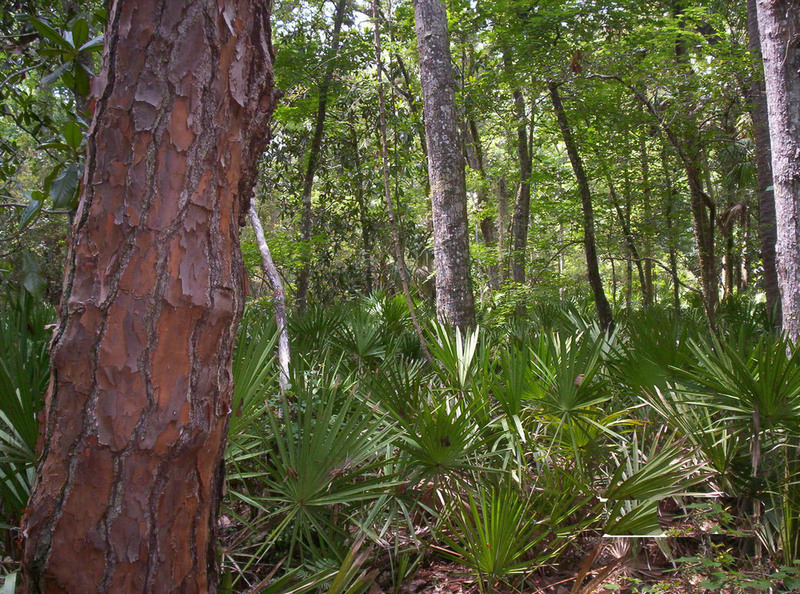 The Upper Coastal Mitigation Bank is a sustainable stepping stone site between two Florida black bear ranges and has been identified as one of five key connections in a regional preserve complex of almost 1.7 million acres. Corridor links such as this improve the function of existing preserves by allowing genetic exchange between otherwise isolated wildlife populations. While this site had been approved for public acquisition in 2003, its high development potential ultimately put it out of reach of government purchase. 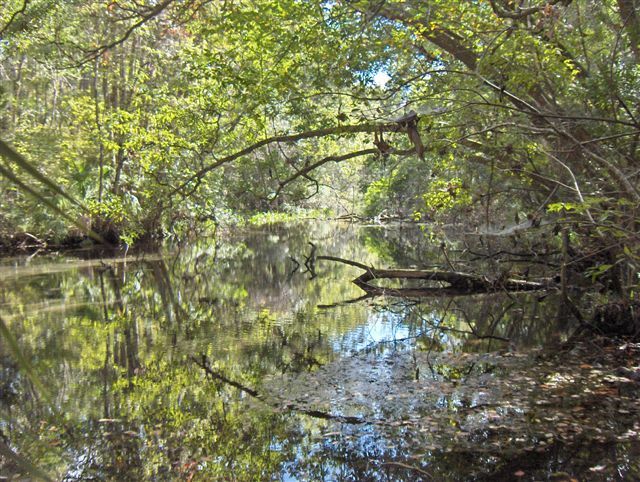 Local benefits of the site include protection of water quality in the Homosassa River and on-site spring run, and establishment of a “hub” connection between the river corridor and preserved lands north and south of the bank. The primary function of this mitigation bank is to provide meaningful, sustainable, and perpetual wetland values. The result is a highly diverse wildlife corridor that protects wetland functions at local and regional levels.